HANOVER, PA — The number of people reading John Horvat’s book continues to grow, both in the U.S. and abroad. More than 70,000 copies of Return to Order: From a Frenzied Economy to an Organic Christian Society—Where We’ve Been, How We Got Here, and Where We Need to Go are now in the hands of readers in America, Australia, Brazil and Europe. Now available in English and Portuguese, Return to Order will be released in Italian and Polish language editions in the coming months. 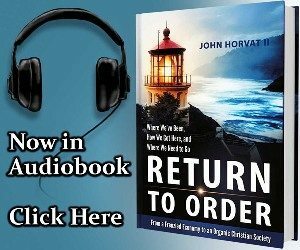 The award-winning book provides solutions for the nation’s social and economic chaos and is driving discussions around America as Horvat continues his trek around the country, speaking to organizations about the solutions he presents in Return to Order. Horvat spent 20 years researching the theories in Return to Order, earning nine awards for the book to date and countless endorsements. Horvat is also a prolific writer of conservative, thought-leading articles. His writings have appeared worldwide, including The Wall Street Journal, FOX News, The Christian Post, American Thinker, The Blaze, Crisis Magazine, and The Washington Times, as well as other publications and websites. He is invited to give more than 150 radio and TV interviews annually. “The people who read Return to Order and my articles, and who I meet in person are yearning for a reawakening that addresses the core spiritual issues undermining our society and therefore our economy,” said Horvat. At 400 pages, Return to Order: From a Frenzied Economy to an Organic Christian Society—Where We’ve Been, How We Got Here, and Where We Need to Go in hardcover (ISBN: 978-0988214804) retails for $21.95 U.S. 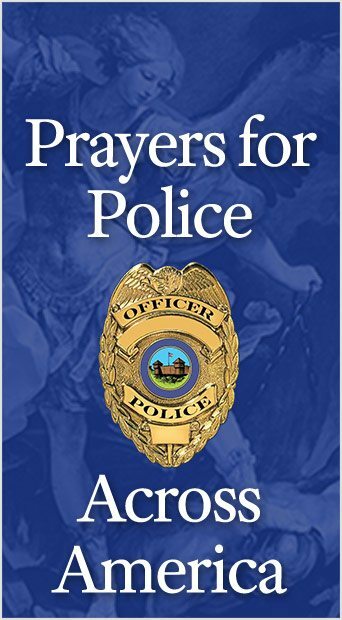 It is also available as an e-book, and audio book on Amazon, and in softcover at www.ReturnToOrder.org. 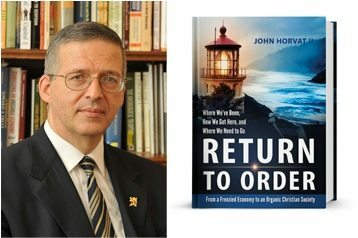 For information on Horvat’s speaking and book signing events or to purchase copies of the book, call 855-861-8420 or visit www.ReturnToOrder.org. This entry was posted in Return to Order and tagged America, book, chaos, Christian, crisis, decline, Defense, demise, economic, economy, English, Family, government, hope, Horvat, institution, Italian, moral, nation, Order, organic, Polish, Portuguese, Property, Return to Order Sales Surge Beyond 70000 Globally, sale, social, society, solution, surge, Tradition, value by TFP.org. Bookmark the permalink.